Early morning Goblin Slayer patrols around the farm to check for the traces of goblins. This is his routine since he came to this farm 5years ago, done every day and never changes. While going to the Adventurers guild, Goblin slayer chat with Cowgirl. Cowgirl usually delivering stuffs to the Adventurers guild in the morning. Cowgirl said its good to have many quests. But Goblin Slayer said no, it is better if there were no goblins. Inside the Adventurers guild, a farm man submitted a request to slay a goblins that cause trouble at his farm. 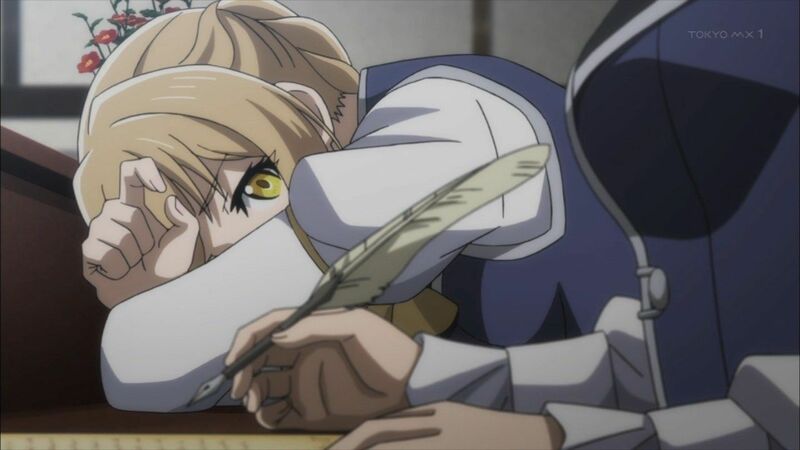 But he submit with a low amount of budget so they cant expect a well experienced Adventurer to do the job except for Goblin Slayer. 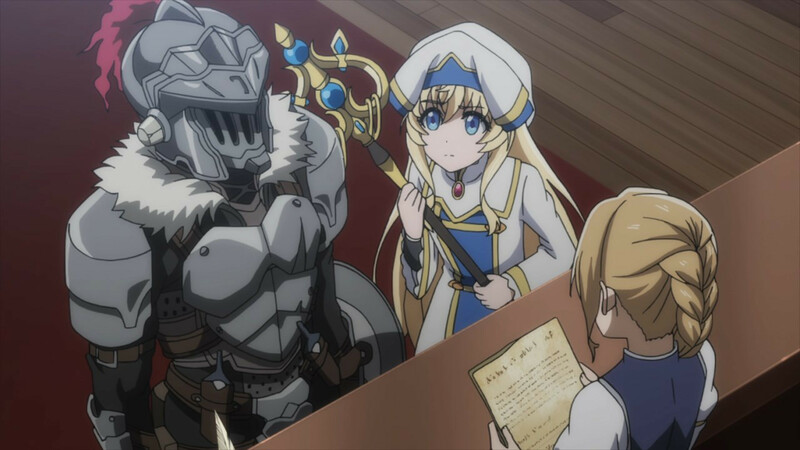 Goblin Slayer goes to Adventurers guild to receive a quest of goblins, in the guild Goblin Slayer was avoided by other adventurer from rookie to veteran, because of his outfit and actions that receiving a quest only related to goblins and ranked up to Silver. 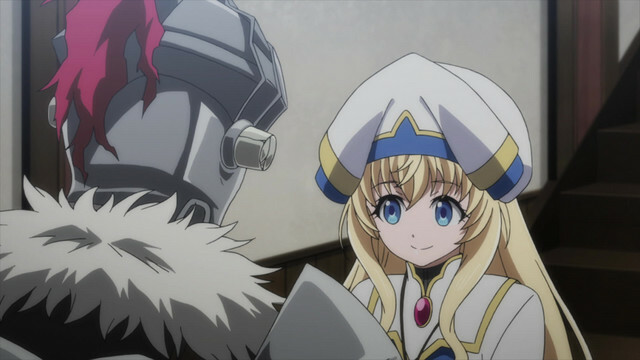 Goblin Slayer catches up with Priestess and giving lecture about goblins while waiting for people to receive a quest and leave the Adventurers guild. 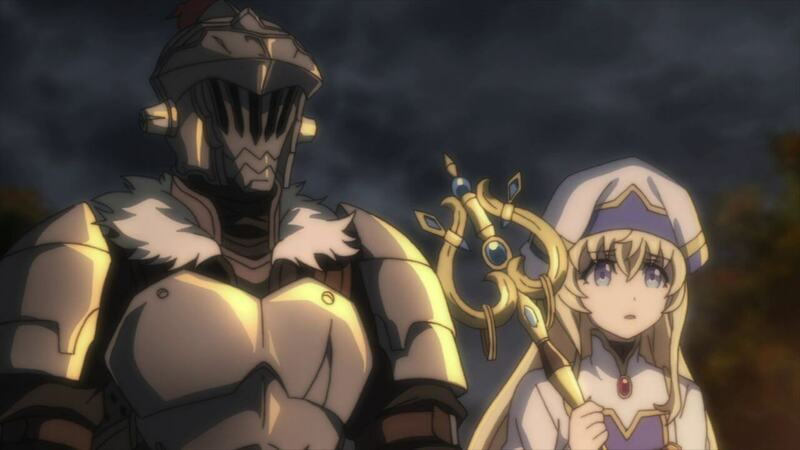 Goblins Slayer receive a quest for eliminating goblins that inhabited the ruins, while Priestess insisted and asked to help the beginners that receive other goblin quest but Priestess got no choice but to go with Goblin Slayer. 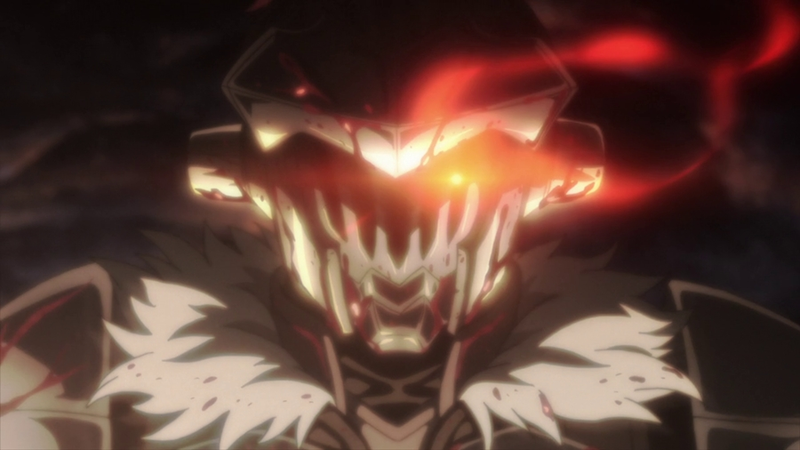 Goblin Slayer raided the ruins by fire arrow and set the ruins a fire. As Goblin Slayer speaks, suddenly your home was raided by monster, killed you friends, your family. And while you’re hiding, your elder sister been raped and killed and you cannot do anything about it. You totally cannot forgive. 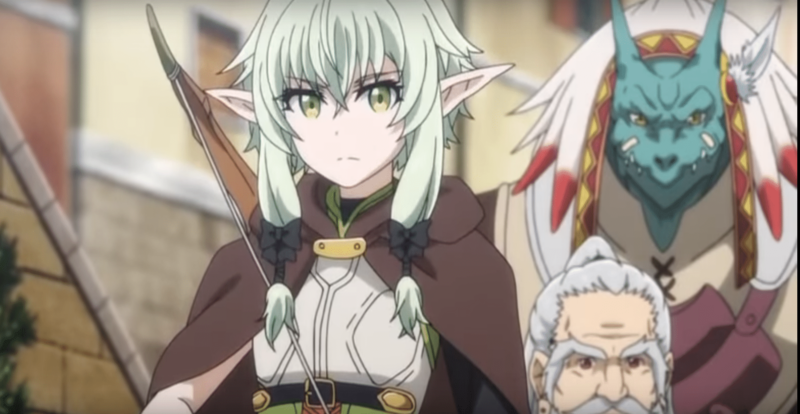 Survived goblins gain experience and became a leader of other tribe, Goblin Slayers village was raided by goblin and Goblin Slayer survived, and that makes him as THEIR goblin. 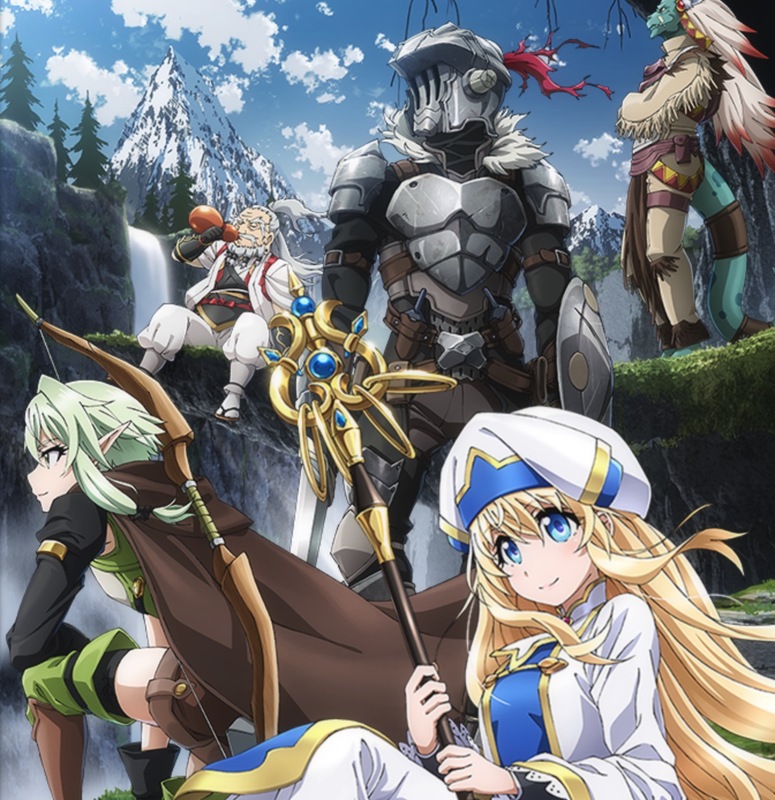 Goblin Slayer ask the Priestess to use his Protection to trap the goblins inside the ruins when it set on fire. They waited for the fire to be extinguish and break in to the ruins to kill the remaining. The bard sings about the tale of goblin slayer somewhere in town. And some party asked if that tale was real, the bard tell it was and the where about of the story and Goblin Slayer. My Hero Academia season3 episode24 spoilers! Promised Neverland (Yakusoku no Neverland) ep1 spoiler! My Hero Academia season3 episode18 spoilers! My Hero Academia season3 episode1 spoilers! 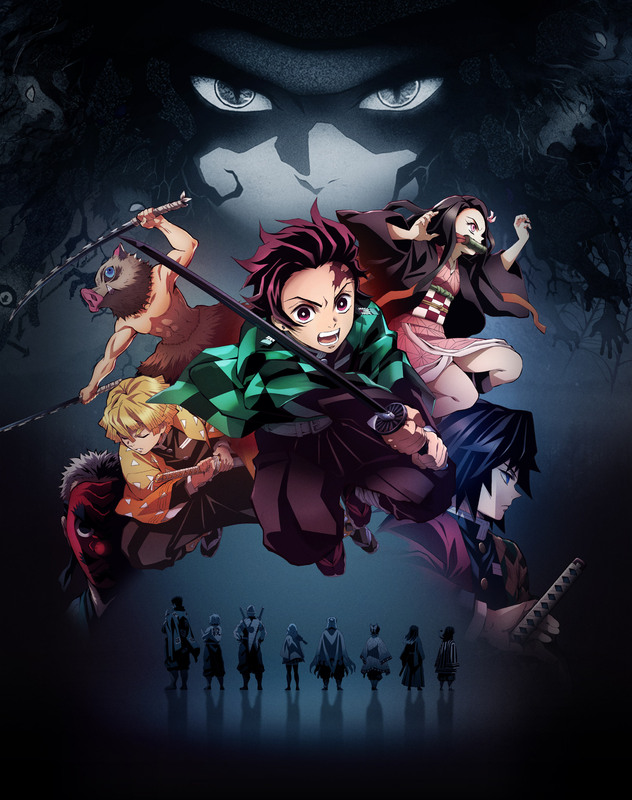 Promised Neverland (Yakusoku no Neverland) ep4 spoiler!